To Blanket Or Not To Blanket? That is the Question! Read More To Blanket Or Not To Blanket? That is the Question! 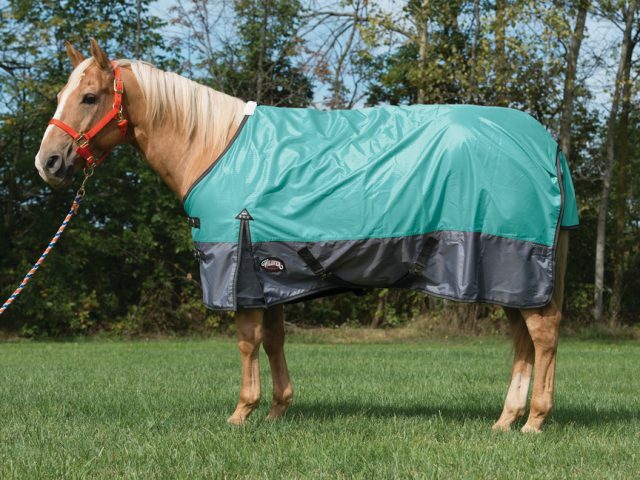 Does Your Horse’s Blanket Fit Correctly? 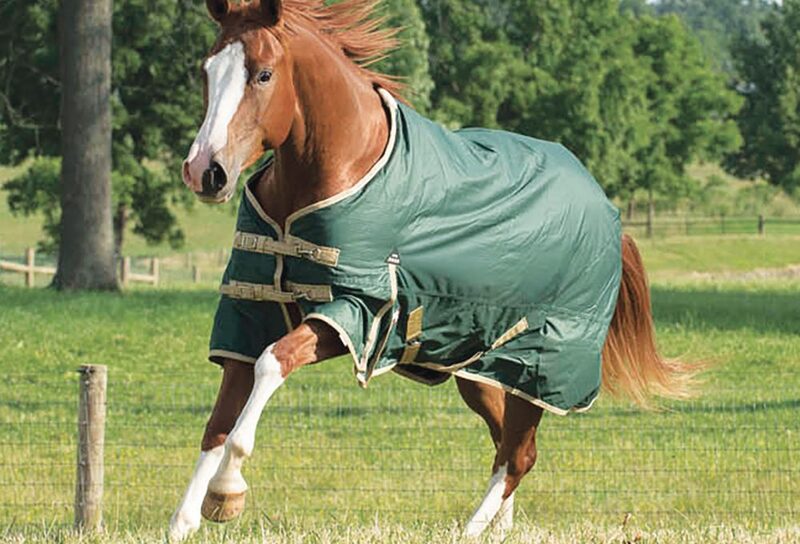 Read More Does Your Horse’s Blanket Fit Correctly?